Fresh, new design to appeal to our visitors. Navigation improvements so you can find what you need. “Whats New” to keep you up to date. Weekly Events calendar showing both times and location. Featured events calling your attention to a wide range of Charismatic events. Sharpened focus on the Holy Spirit and the Charismatic Renewal in our lives. 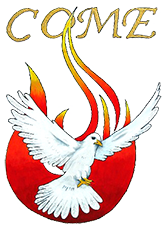 Comprehensive “Events” calendar showing events ranging from local Prayer Group meetings to selected Regional, National and International Conferences. Enhanced “Resources” tab with a Twitter feed from Pope Francis. Ability to accept donations through the website. Forum for members of WOCCR community to share their thoughts and desires for the Renewal in Western Oregon. Hopefully, this will be a tool to build community and in turn strengthen the Renewal movement in this part of the world. Improved security on the site using encrypted communications. Capability to add ticketing for major events, in the future. We also say goodbye to our previous website — one that reached out to over 74,000 visitors from around our region, nation and many parts of the world, for over eight years. 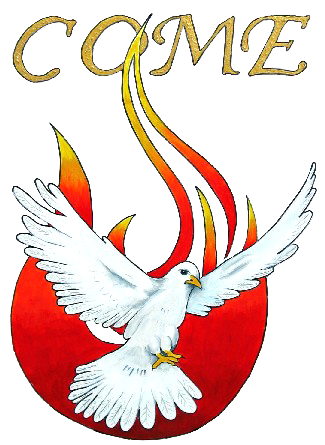 We hope this new site will be even more successful in communicating the message of the Charismatic Renewal. We also hope you enjoy this new website and make it one of your “go-to” links on the Internet. Your comments are welcome.